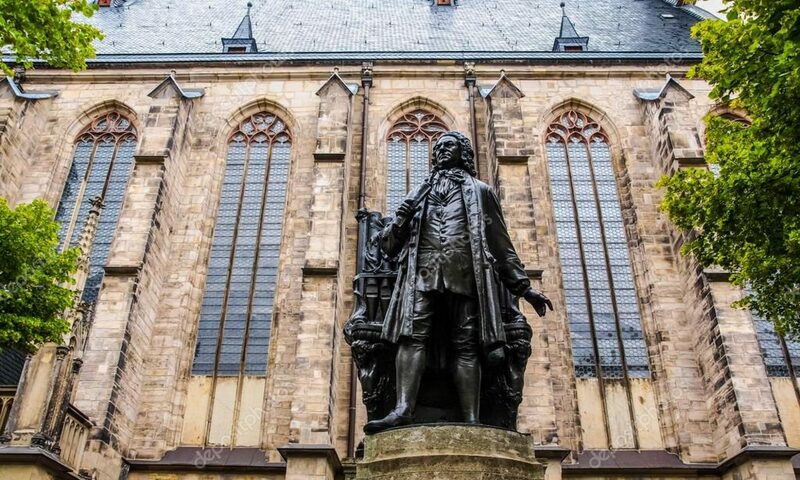 The Bach Ensemble of St. Thomas will present a unique work by J. S. Bach on Sunday, March 25, 5:00 p.m. as part of their monthly Bach Vespers service. Pergolesi’s Stabat Mater is one of the crown jewels of baroque sacred music, and Bach appreciated it enough to make his own arrangement with changes to help make the piece more suitable for his Lutheran congregation. The result is Tilge, Höchster, meine Sünde, BWV 1083, a cantata-like work for two soloists and strings. Bach replaces the original Latin text with a German translation of the penitent Psalm 51, Miserere Mei. Additionally, he reorders several of the movements, adds an independent viola line, and makes other smaller adjustments to the original work. The result is a fascinating vision of Pergolesi seen through the eyes—and ears—of Bach. Soloists Alissa Ruth and Jill Phillips will join members of the Bach Ensemble. Alissa is a Columbus, Ohio based soprano who performs regularly with ensembles around the United States, including the Santa Fe Desert Chorale, the Vocal Arts Ensemble of Cincinnati, and Skylark. Jill, a doctoral student at the College Conservatory of Music at the University of Cincinnati, has performed extensively on the opera stage, including performances with the Dayton Opera, Cincinnati Chamber Opera, Kentucky Opera, and as a Young Artist at Opera Saratoga. Please join us prior to the Vespers for a 4:30 p.m. lecture presented by Xavier faculty member Douglas Easterling.